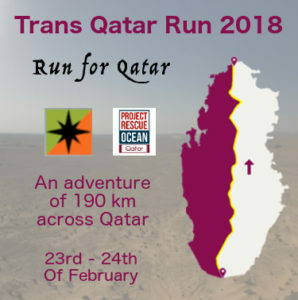 What was the “Trans Qatar Run”? Trans Qatar Run was an adventure of crossing Qatar from south to north. What about the philosophy of this event ? I have thought it as an adventure. 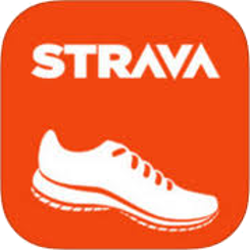 It was the reason why there was only few refreshment points during the run. Every runners needed a backpack to be autonomous for 50 km. Especially for full and half distance. Every runner had to be autonomous during the run. It was the same philosophy with the way to go. There had no signal to show you which directions to go to the finish line and you needed a compass to find your way. When was this event take place? It was between Friday, February 23rd of 2018 (start time 8h00 am) and Saturday, February 24th of 2018. What was the way of this adventure? The map of the Tran Qatar Run is available here. 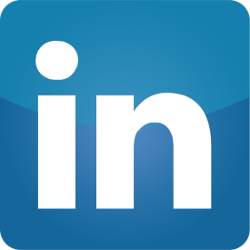 The roadbook is available here. 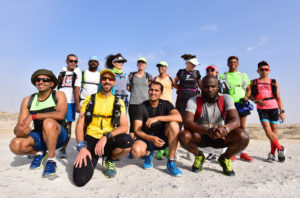 13 different nationalities was present on the start line: Brasil, Canada, France, India, Kenyan, Morocco, Nigeria, Pakistan, Philippines, Spain, Syria, UK, USA. Thank you to all volunteers who had made the adventure possible.